Time until Spaceship Warlock release day! One of the earliest fully-voiced adventure games. 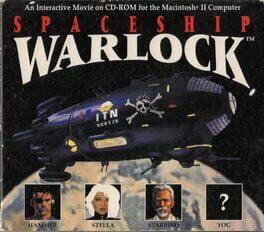 Spaceship Warlock was revolutionary in its time, but its early Macintosh-only release caused many to pass it by. It was released for Windows computers in 1994.